Let the first Silent Auction begin and remember this is for the Wallace Barnett CISM Memorial Foundation. The team are volunteers that are always their to support their peer when a traumatic event occurs. 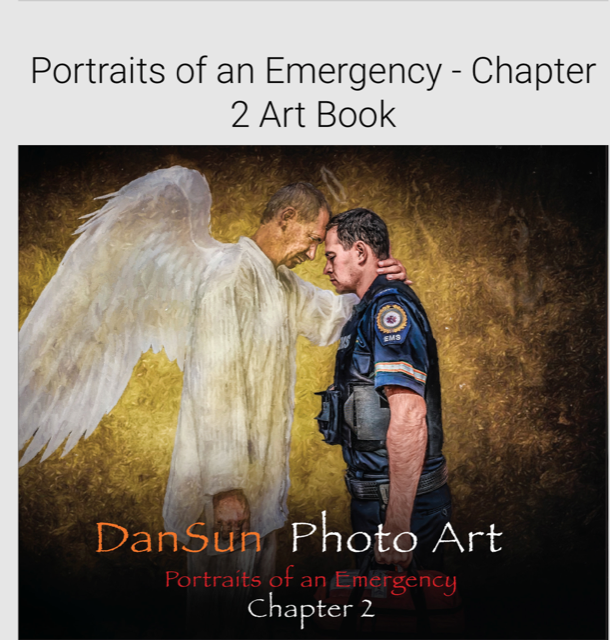 Help us help the emergency responders, fire, EMS, Law enforcement, corrections, dispatchers, nurses and emergency management. Let’s make this auction a success and it begins with you! 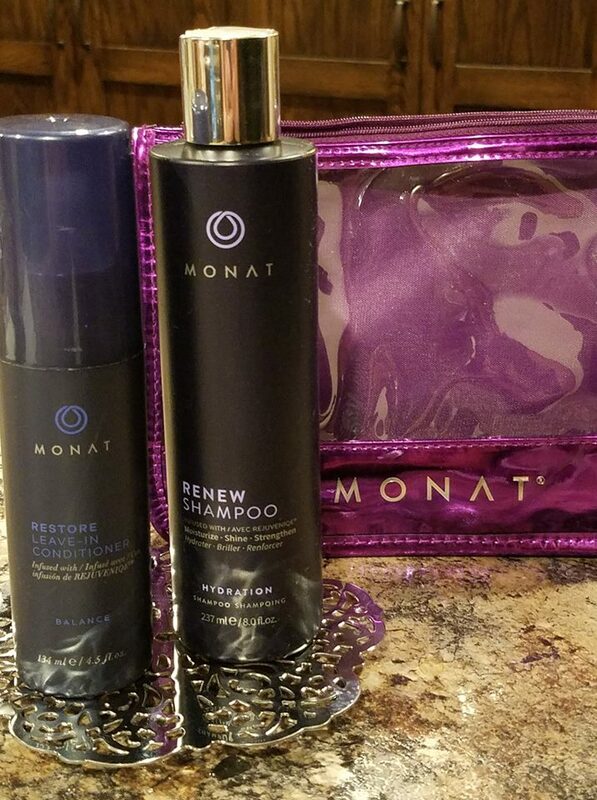 To place a bid go to our Facebook Event page and put it in the comment below your item. Some items have a minimum bid. The winner will be contacted by messenger for delivery information, if the winning bid is on Facebook. Items will also be displayed at the August 11th conference. 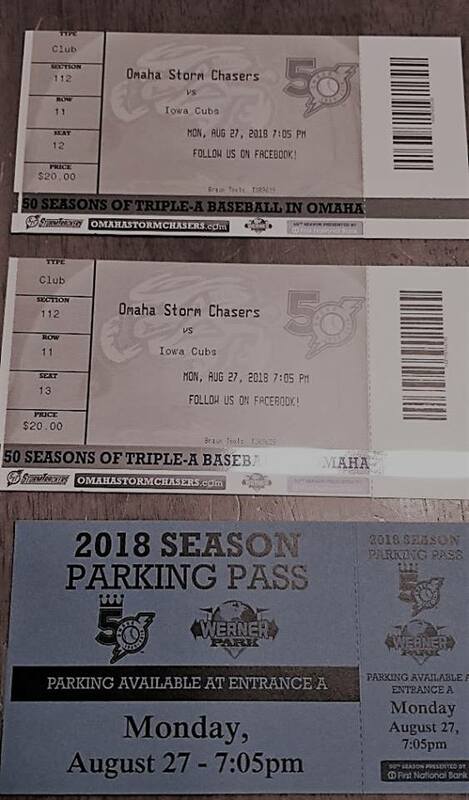 You do NOT have to be a member to bid. 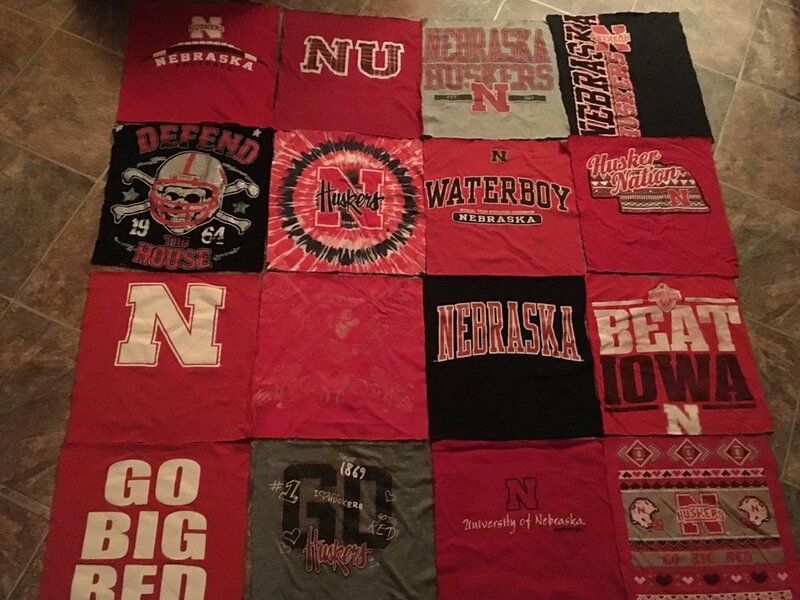 Are you a die hard Husker fan? This item is for you or remember Christmas is just a few months away. What a great gift. Made by our own Jane Tooley just for this event. Minimum bid $100. Are you into fishing? Someone you care about love fishing? This is the picture for you. It was painted by Jane Tooley. She has so many talents! 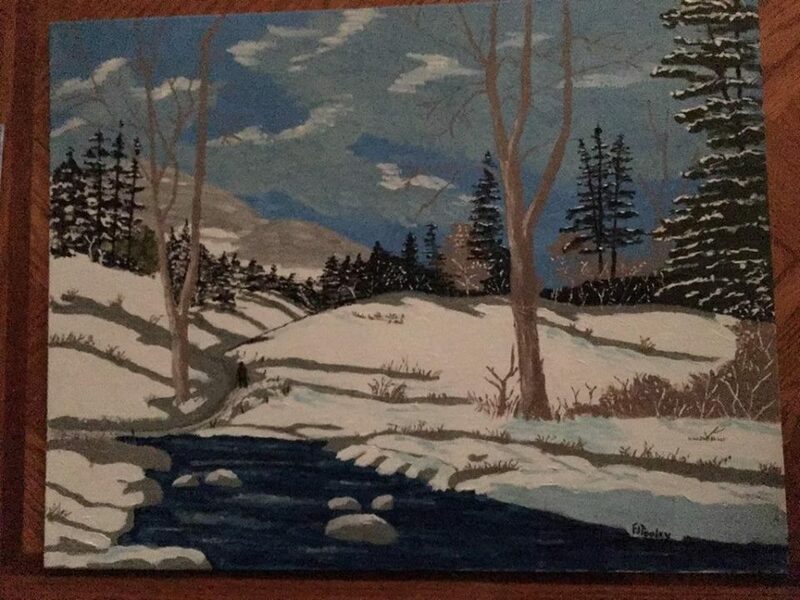 What’s your bid on this one of kind painting? Here is a great gift. A one year Membership to the Henry Dorley Zoo in Omaha. Wow…..the best zoo in the world! A one year membership..don’t pass it up. 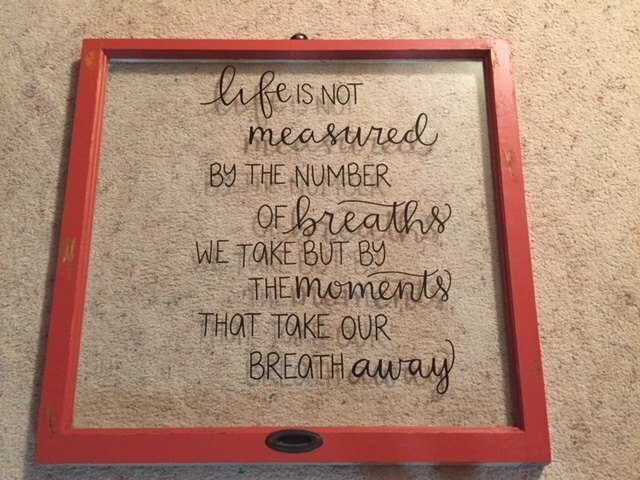 Donated by Good Life Counseling. 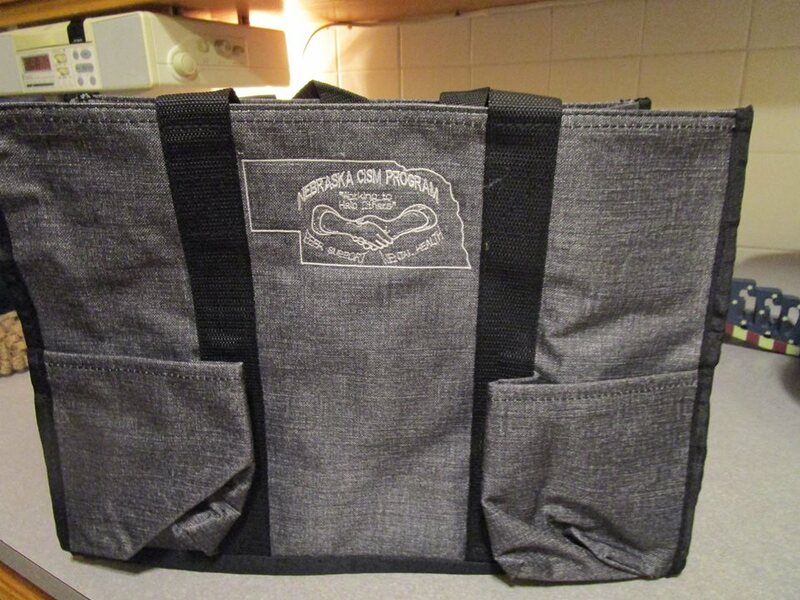 Here’s another chance for a charcoal grey Thirty-One bag. These bags last forever. Thirty one uses- what use could you have for it? Donated by Tracy Ruhge. 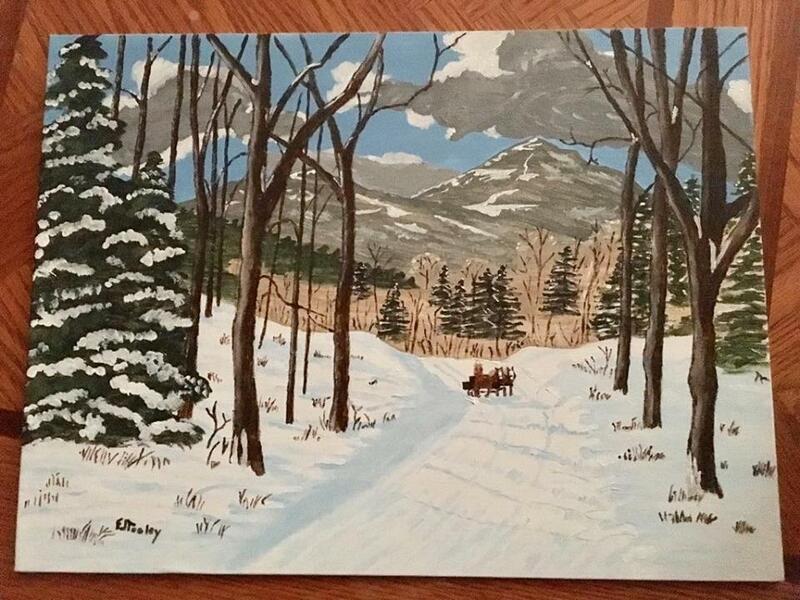 Another beautiful winter painting created by Jane Tooley. This is such a beautiful scene and would look great in your house. Where do you want to start your bid? Don’t you love this special saying? One of my favorites. Created on a antique window. I am sure this would look great in your house or again how about that special Christmas present. Donated by Karla Houfek. A zipper top Utility Bag by Thirty-One with our logo. 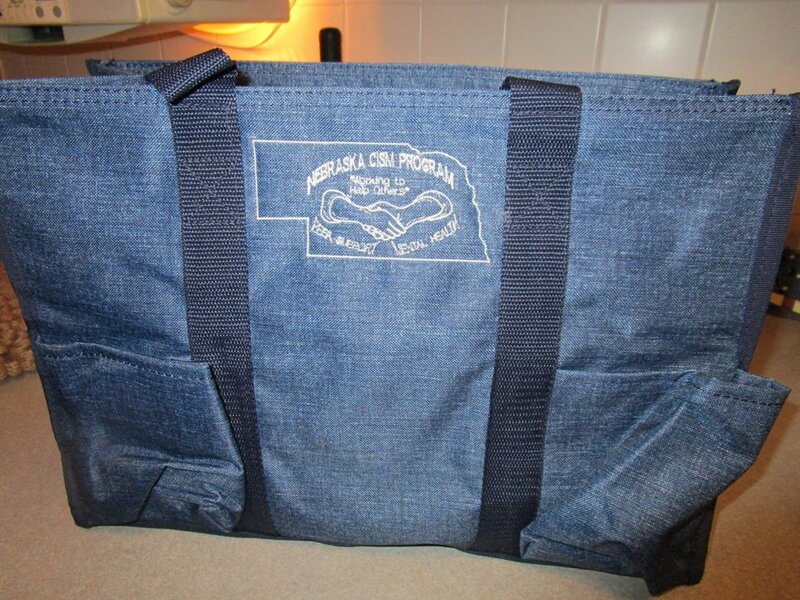 Great tote to carry your special items – thirty one uses. What a great tote and the perfect size. Donated by Tracy Ruhge. What another collectible! Yes, love Disney? Love Mickey Mouse? This collectible is for you! 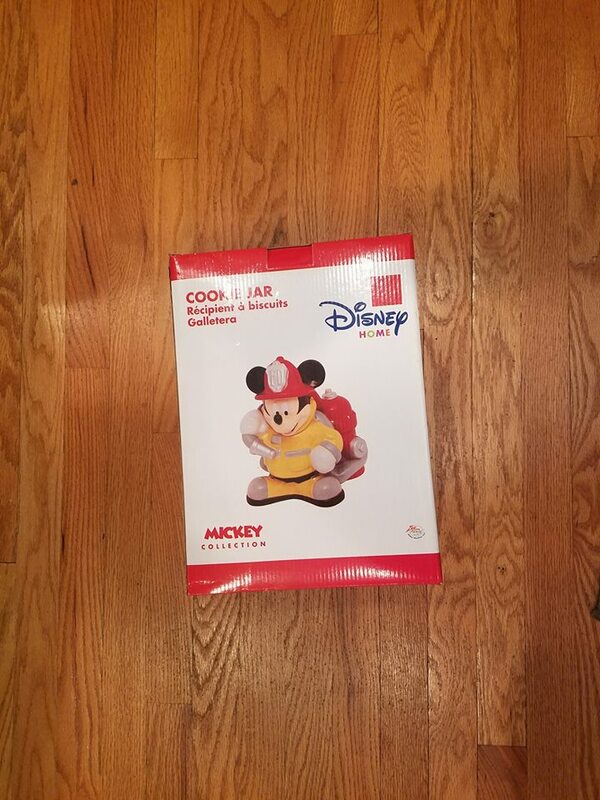 Disney, Mickey Mouse and firefighter all in one! Donated by Bill Hershberger. 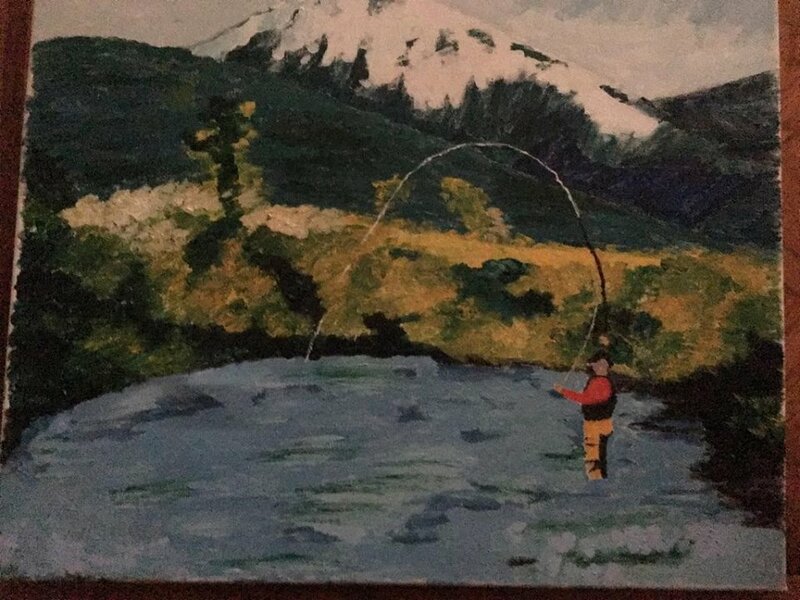 What a great painting! Hang this on your wall or set it out during the winter months. I love this painting…and I was told it wasn’t paint by number! Painted and donated by Jane Tooley. 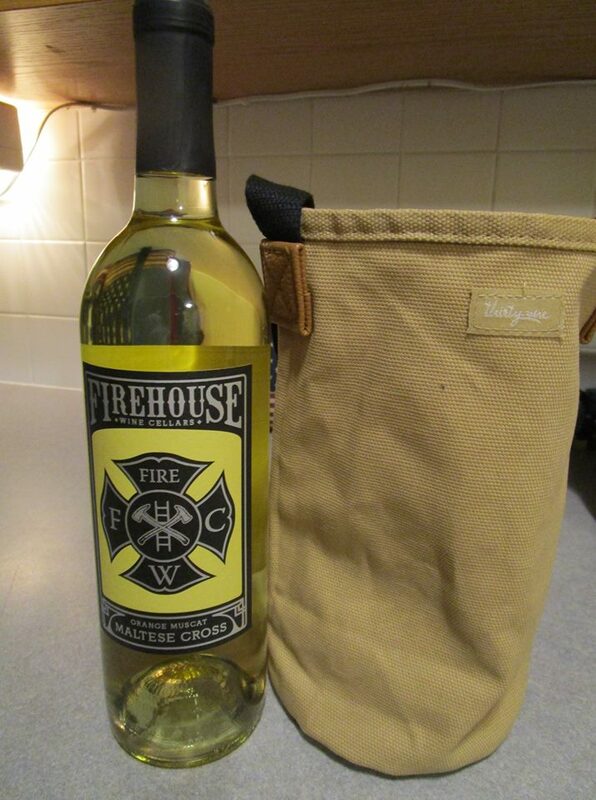 Love wine and know a firefighter? This bottle of wine and gift sack is for you! Start the bidding now. This is a great Thirty-One bag embroidered with our team name. Zipper top and a light blue fabric. 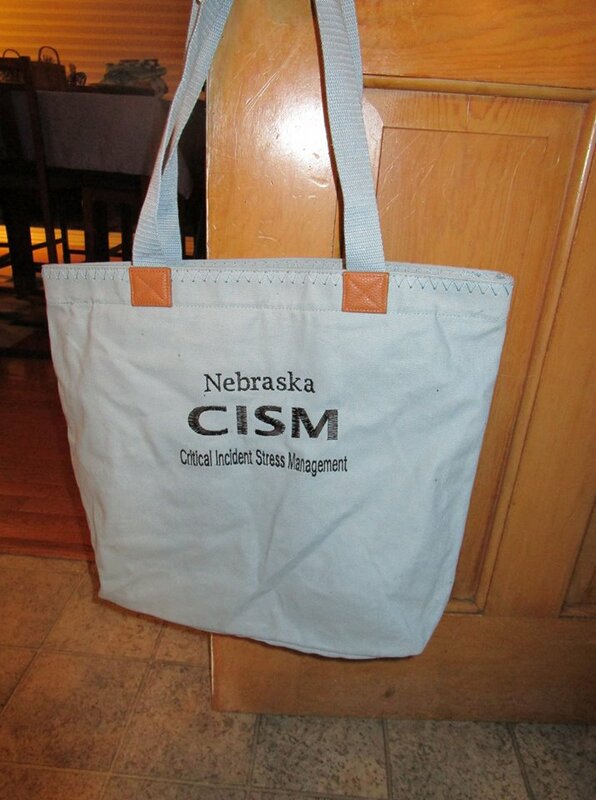 Great way to carry your belongings around and show your support to CISM in Nebraska. Donated by Tracy Ruhge. We have another Collectible! 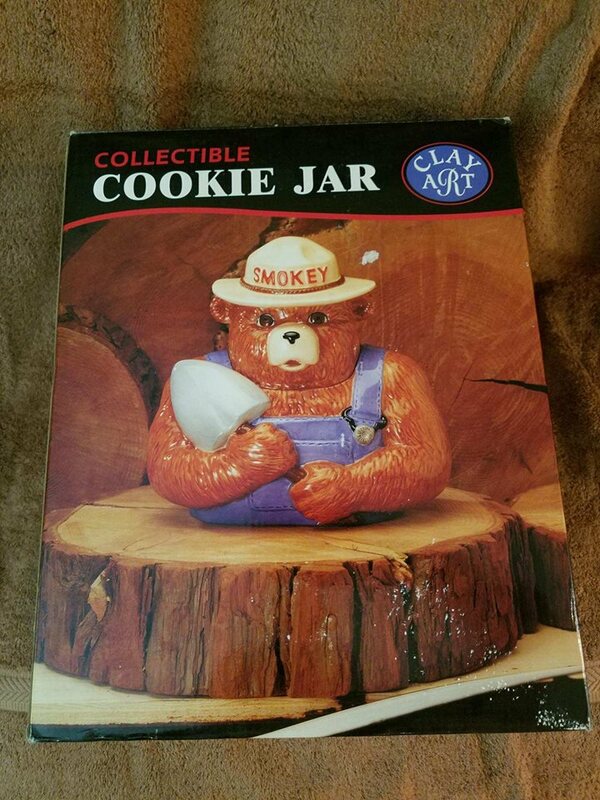 Smokey Bear Cookie Jar is just the gift for you or that special someone on your list. Donated by Bill Hershberger. 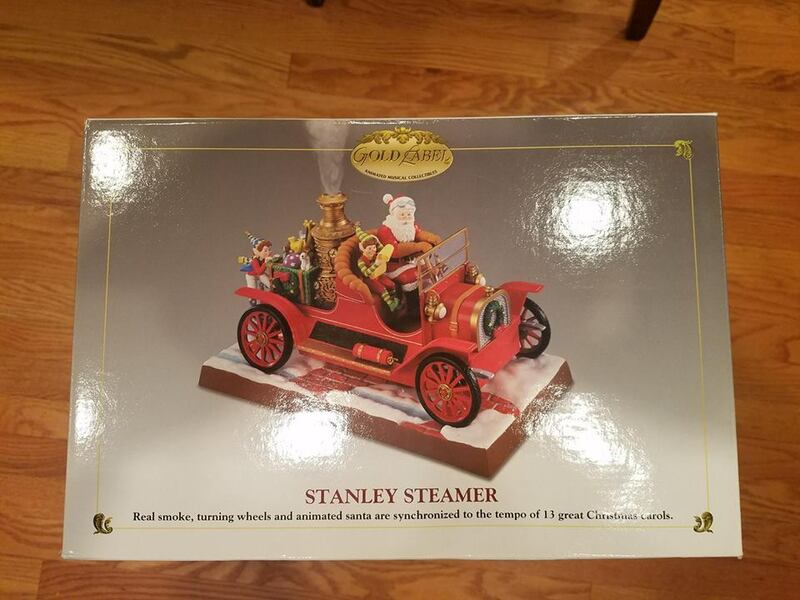 Collectible Stanley Steamer Santa! It smokes and is synchronized to 13 Christmas carols. Remember it’s a Collectible – what will you bid on this item?